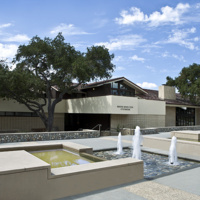 Kaiser Permanente School of Medicine is located in Pasadena, CA. Come learn about this new and exciting MD program! Pizza will be provided!